Remo 16 Inch Frame Drum Thinline Renaissance Head. There is no drum more simple, reliable, lightweight, attractive, primary, basic, essential AND affordable than the Remo® Thinline Frame Drum. 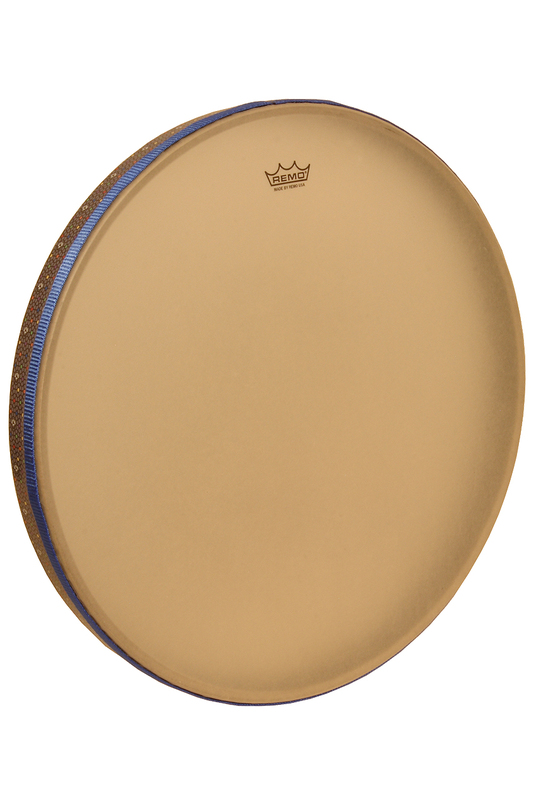 Manufactured with a Renaissance® fixed drumhead the Remo® Thinline Frame Drum is both a training drum, accessible for beginners, and also a great practice drum for professionals.